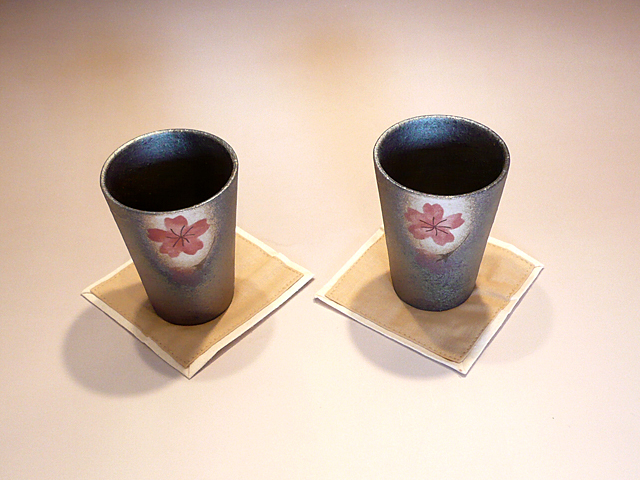 This is a Japanese SHIGARAKI-yaki (Shigaraki ware) Pair Cups. In mid-16 century, simplified tea ceremony, “Wabi-cha” became popular. 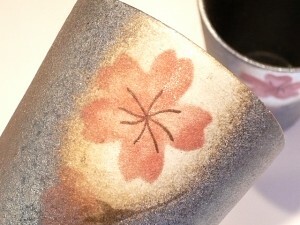 People used Shigaraki ware as tea cups, so that the ware became well known in whole country. KOKUYO Wammy — Inspire Your Imagination with New Creative Toy!